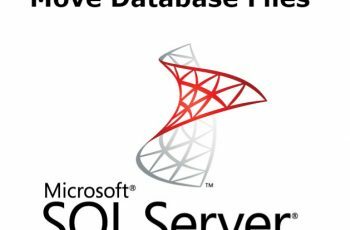 The article explain tips for SQL Server disable all sql jobs topic. All of as sometimes in our work need to do automatic jobs. 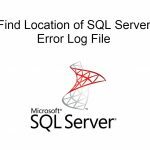 One of them can disable all Jobs on SQL Server Agent. Having for example 10 jobs is very easy to disable one by one. How about 50 jobs or maybe 100 Jobs? We will need some automatic script to this jobs quickly for as. We are going to explain how to disable all sql jobs at once, using specific name or using specific category. Why will need to disable or Enable all jobs? You perform some task every day on midnight and need to be disabled all jobs on Agent. Planning some database system restore. To perform some task every month on specific day and need to be disabled all jobs. Planning to Perform SQL Database migration. 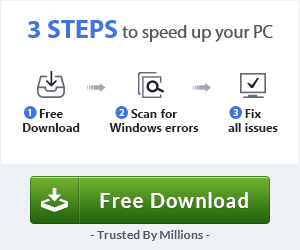 The procedures above use update directly to msdb table and is not recommended from Microsoft. Enable or disable job using stored procedures and specific name of job. 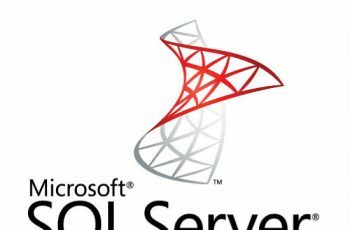 This is the right procedure to enable or disable all jobs on SQL Server recommended by Microsoft. The commands above will generate the scripts to disable or enable all jobs on your SQL Server using stored procedure. Will generate 1 row for every job on your Agent Jobs. Copy the scripts and execute. 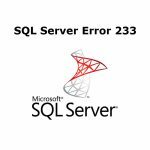 If you have any question about SQL Server disable all sql jobs feel free to ask on the comment section.